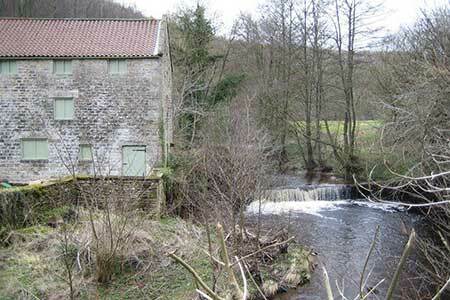 This North York Moors walk takes in the Hodge Beck valley as it comes through Sleightholme Dale and offers fine views from Aldergate and Rollgate Banks. The route continues into the Hodge Beck valley and northwards towards Pockley Moor offering a route full of interest. A GPX File is available for download (see walk description).